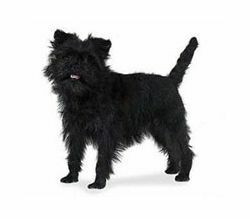 The Affenpinscher dog was created by mixing the Belgian Griffon and the Brussels Griffon, to make a breed that resembles a monkey. 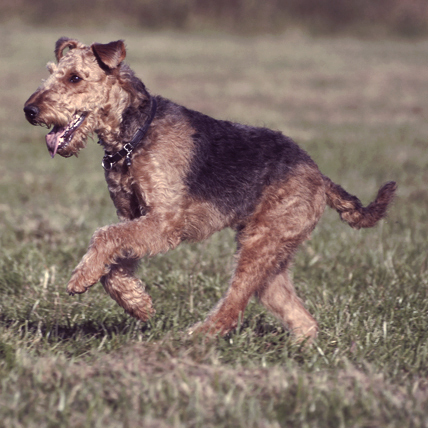 The Airedale Terrier originates from England, where it was bred to excel at hunting vermin, and was later bred with the Otterhound. 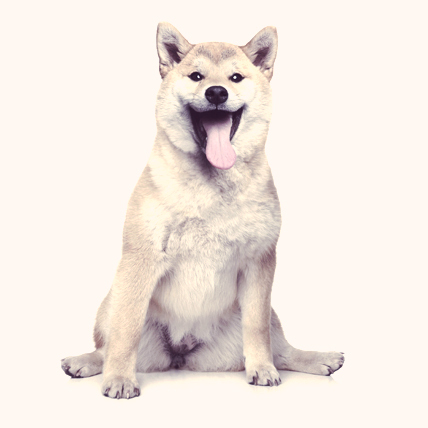 The Akita is from the Honshu region of Japan, and used to be owned only by the Shogun, and later Helen Keller brought it back too the United States. 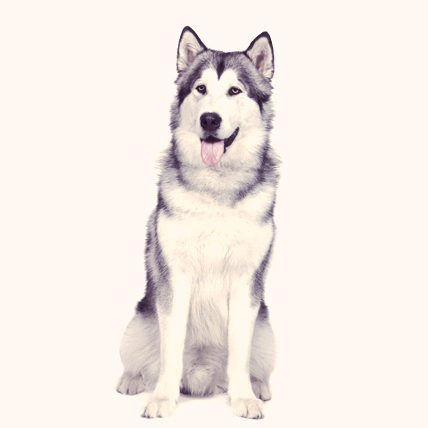 The Alaskan Malamute is one of the oldest breeds of domesticated dogs, dating back to 3,000 b.c, with the tribes inhabiting Alaska. 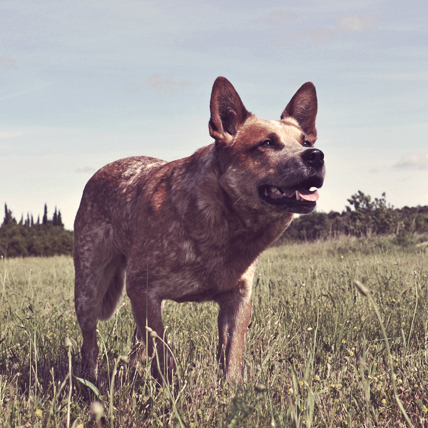 The Australian Cattle dog is believed to come from the mix of Scottish Collies and the wild dingo, and was trained to heard cattle across Australia's outback. 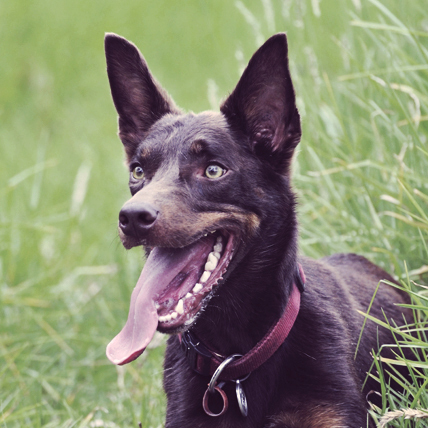 The Australian Kelpie originates from English North Country Collies of the Rutherfords, but later was imported to Australia because of its great cattle herding skills. 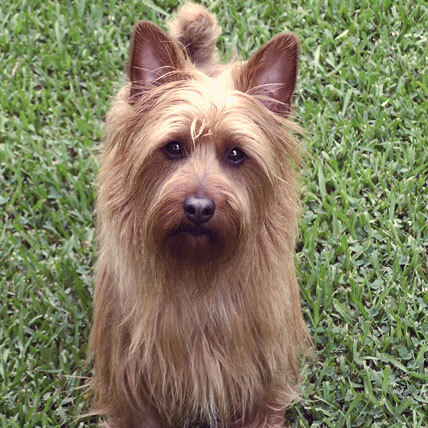 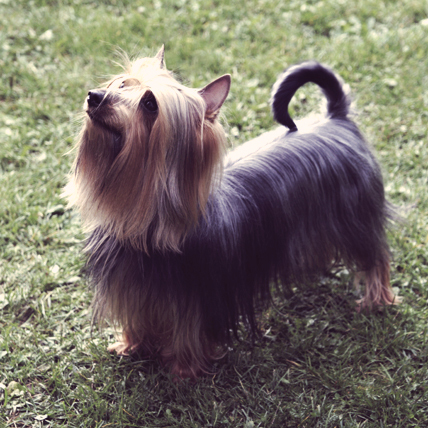 The Australian Terrier is the smallest of the working breed terriers, and excels at hunting vermin and snakes. 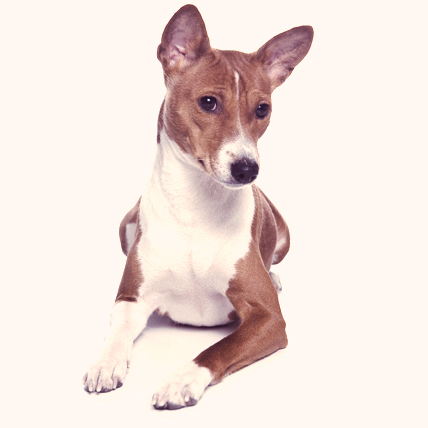 The Basenji is thought to originate in Egypt and date back five thousand years ago, evidenced by ancient works depicting similar dogs. 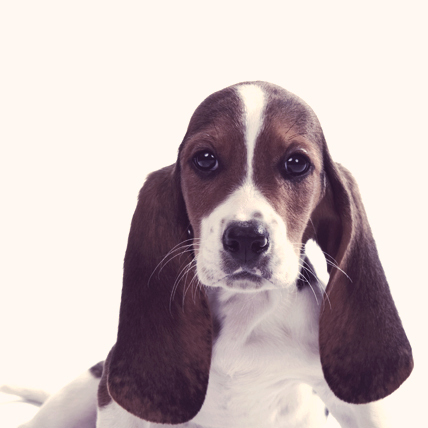 The Basset hound comes from France, and is considered the most beautiful and unusual breed of hound. 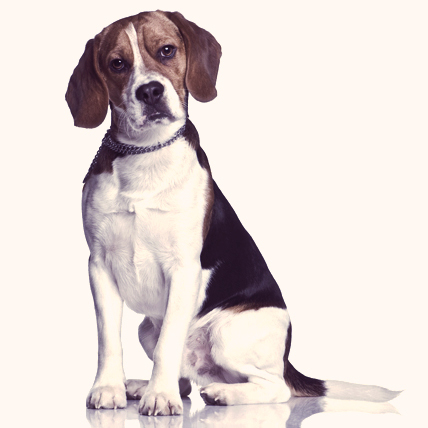 The Beagle dog has a history in England of companionship with the royals, who continued to breed them into excellent hunters. 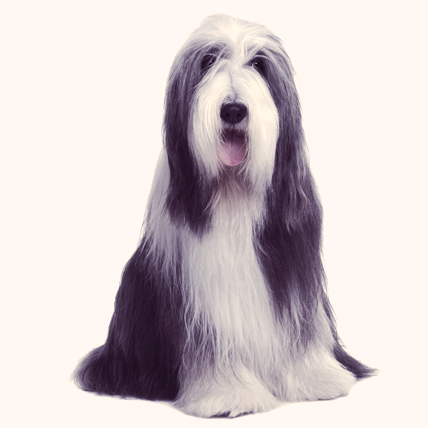 The Bearded Collie, formerly known as the Highland Collie, was bred from Polish breeds to create this beautiful and intelligent dog. 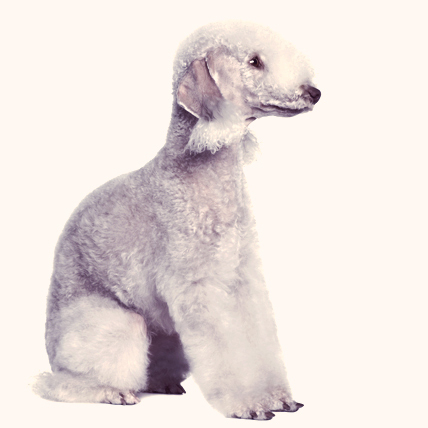 The Bedlington Terrier is a mix between the Bedlington dog and Rothbury terrier, resulting in the unusual looking hunter. 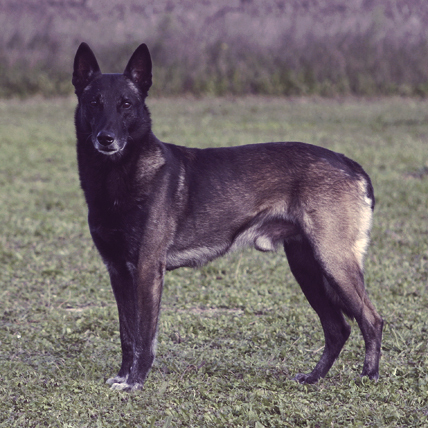 The Belgian Shepherd dog is one out of four in the Belgian category, and was perfected by a breeder in Groenendael, Belgium. 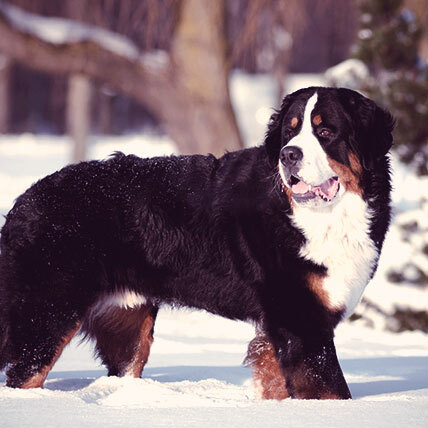 The Bernese Mountain dog, named after the Swiss breeder Berne Canton, is believed be a mix of the Mastiff and Roman native flocking dog. 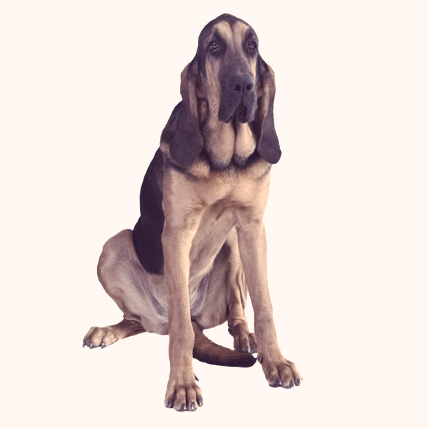 The Bloodhound, believed to be the oldest hound breed, is a beautiful and a highly effective tracker, used in war to track deserters. 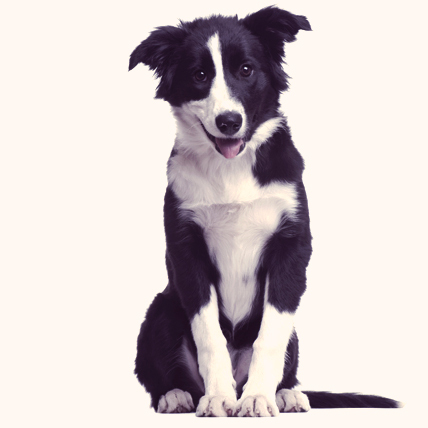 The Border Collie originates from the Bristish Isles and is known for being incredibly smart, agile, and trainable. 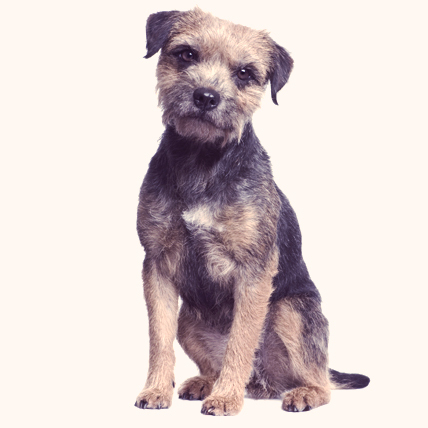 The Border Terrier originates from the Cheviot Hills, the land around the England Scotland border, and has been bred for hunting excellence. 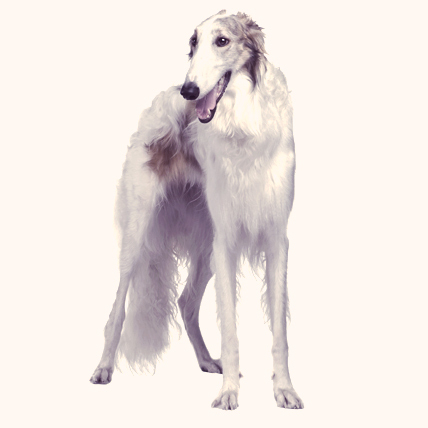 The Borzoi is believed to originate from Arabia, then became popular in Russia, due to its skills at hunting wolves. 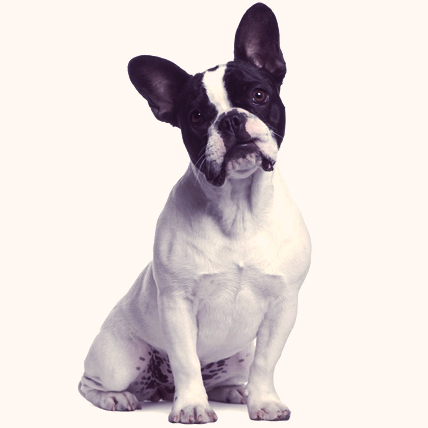 The Boston Terrier is considered a true American breed, created by mixing the English Bulldog and the White English Terrier, resulting in a loving trainable breed. 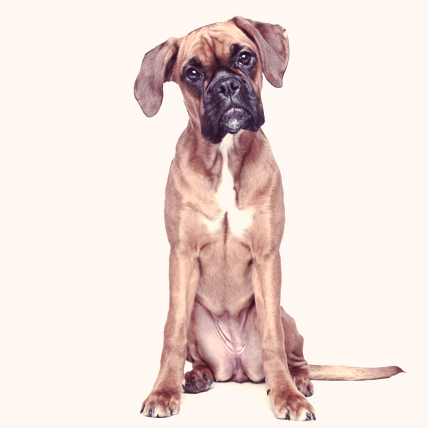 The Boxer dog has been around since the sixteenth century, and was primarily used for sport fighting and hunting. 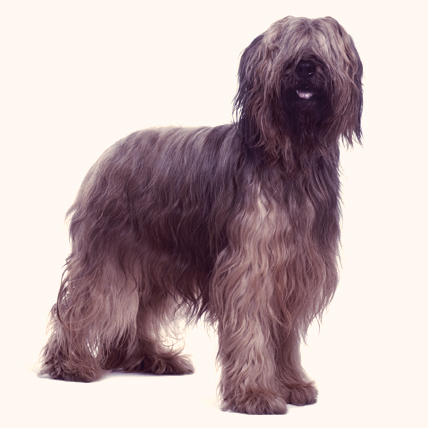 The Briard originates from the French region of Brie, and proved extremely useful to the military due to great hearing and hunting. 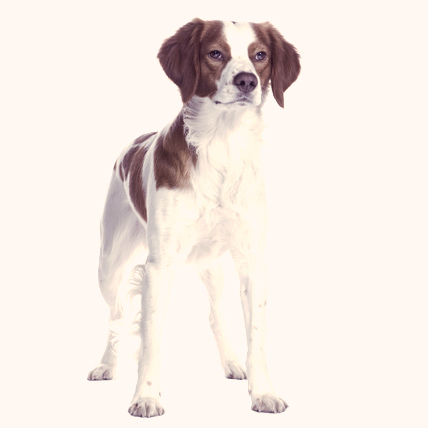 The Brittany Spaniel gets its name because it originates from the Brittany region of France, and due to its high intelligence and friendly demeanor, it makes a great family pet. 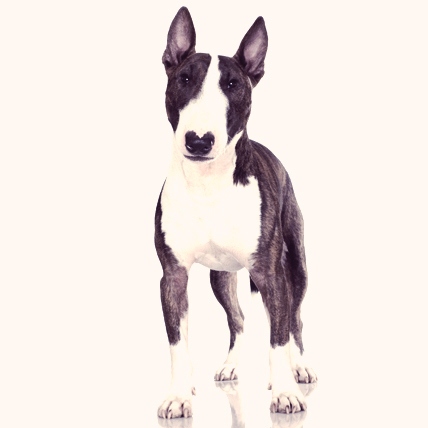 The Bull Terrier is a lovely mixture of the Old English Terrier and the Bulldog, and was originally bred for bull baiting.